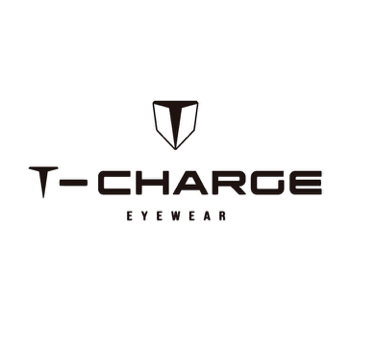 Designed for the modern man, the trendsetter and fashion aficionado, T-Charge Eyewear is a collection to whom a frame or sunglass is an imperative accessory. It fulfils the desire to wear more than spectacles for those who breathe fashion and feel comfortable and attractive, while being daring and innovative. With a history of class and refinement T-Charge stands out for its quality, creative design and passion for detail. Composed by thick acetates the SS18 collection introduces new shapes in this segment along with a new temple tip design with a perfectly polished feel, providing extreme comfort and a perfect fit. 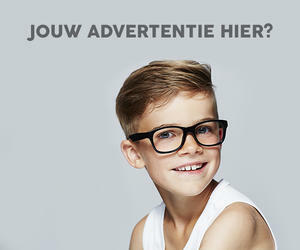 Designed for those who enjoy oversized frames and a daring style.